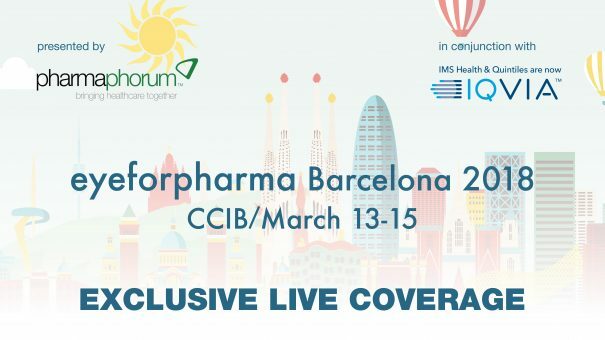 pharmaphorum in conjunction with IQVIA present exclusive highlights and coverage generated on-site at the eyeforpharma Barcelona 2018 conference. Day One live coverage from March 13th can be viewed by clicking on the image below. Day Two live coverage from March 14th can be viewed by clicking on the image below. Highlights included Google’s Ryan Olohan on how we can be better and the European launch of Orchestrated Customer Engagement by IQVIA – with insights as to what this can mean to the industry from Bernd Haas and Agnieszka Wolk. A digital panel featuring the president of AstraZeneca’s Medimmune division Bahija Jallal and Roche Diabetes Care’s digital chief technology officer Jacob Sunol discussing discussed how to harness the power of digital to perform strategic transformations that deliver genuine healthcare innovation.